It was revealed recently that the next movie in the Bourne franchise will star Matt Damon and not Jeremy Renner. Renner took over for Damon in the last installment, The Bourne Legacy, but now it appears Damon’s coming back to it along with director Paul Greengrass. 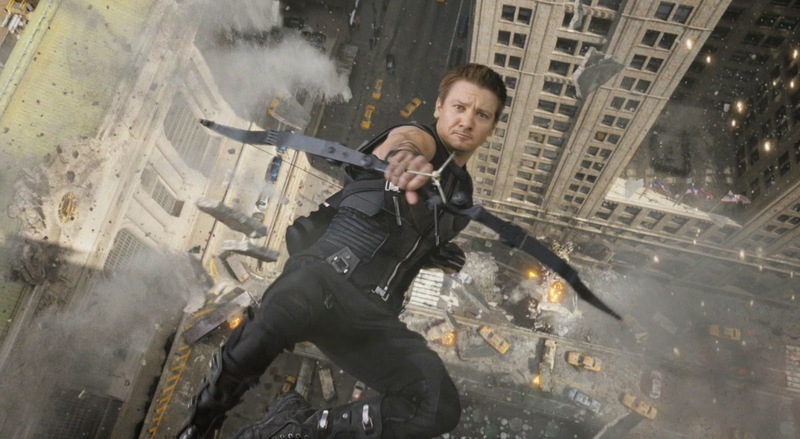 Renner recently provided an update on the status of the Bourne franchise, as well as Mission Impossible 5 and Avengers: Age of Ultron. Despite what many people thought of it, I quite liked The Bourne Legacy, although it wasn’t as good as the first three, so it’s nice to see he’s still coming back to it. A Jason Bourne and Aaron Cross team-up movie would be awesome to see, and I really hope it happens. The scenes in the Helicarrier were some of the best in The Avengers, where we just got to see them interact on-screen. It’s nice to hear more of that’s going to be back, but it’s also going to have tons of action too. Ultron sounds even more menacing than Loki, and a great(er) villain could make this movie even better than the first. So there you have it. Are you excited to hear Renner’s still coming back to the Bourne franchise? Make sure to check back here for updates on all of these movies and more.